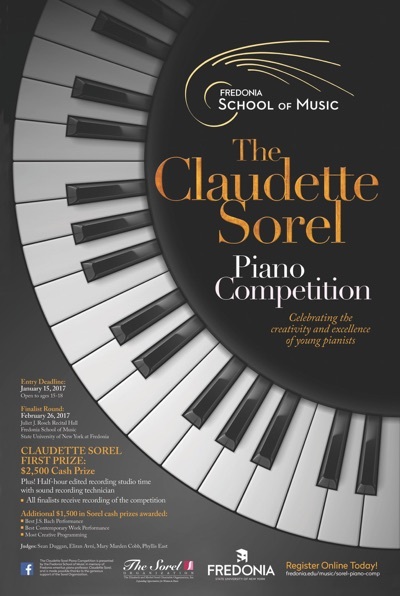 Congratulations to the winners of the inaugural Claudette Sorel Piano Competition at Fredonia School of Music. Congratulations to the 2016 Sorel Medallion Contest Winners! Winners will receive a New York debut with Voices of Ascension and $5,000 and $2,000 cash prizes. 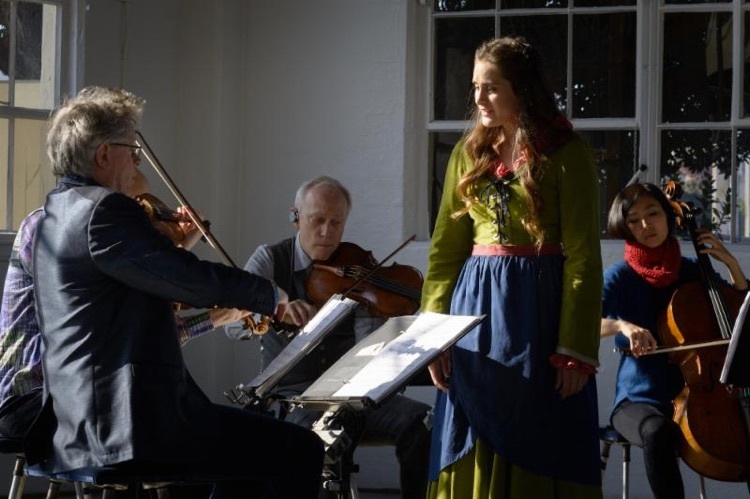 The 1st place winner will also have a performance in the birthplace of William Shakespeare in Stratford Upon Avon, UK, to celebrate the 400th anniversary of the Bard. 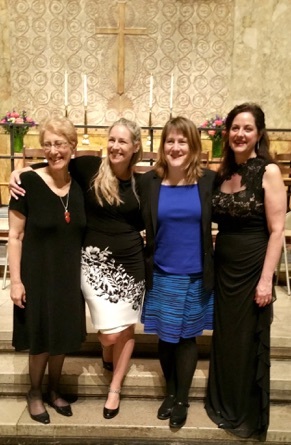 From left to right Arlene Shrut - the 2016 Legacy Medallion winner, Jocelyn Hagen - the 2nd place winner, Martha Sullivan - the 1st place winner, Judy Cope - Executive Director, the Sorel Organization. The Sorel Legacy Medallion honors the work of female artists whose careers reflect lifetime achievement in music through performance, training, or service. Each recipient shall be recognized for excellence in her field and for advancing the contributions of women in the arts. 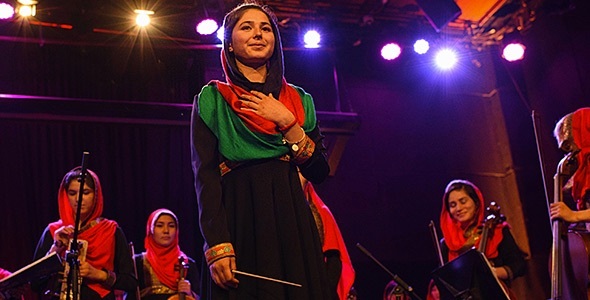 The long-term commitment of the Legacy Medallion is to support high visibility projects, assist women in gaining prominence in the musical world, and promote their identities as role models for other professionals. The Sorel Organization is proud to announce the first recipient of the Sorel Legacy Medallion, Dr. Arlene Shrut. 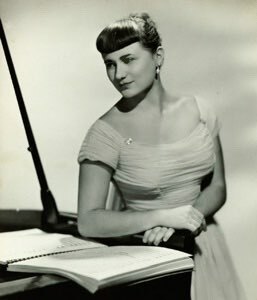 Arlene has been one of collaborative piano’s highest profile females in a discipline that has suffered a pronounced gender gap. As a teacher and visionary, Arlene also shoulders responsibility for training the “musicians of tomorrow” by evaluating changing trends of both the art and profession of music in our culture.